Embedded solutions that will power products that consumers use in their daily lives. “High-endurance” microSD cards for devices such as security and dash cameras. An 8K video editing station that is powered by the upcoming U.2 NVMe SSD and data centre SATA SSDs in RAID 0. Highlighting the fact that the company has been working with Hollywood for its content capture and post-production needs for the last few years, Kingston’s demo will also include some tools that are used by the studios. 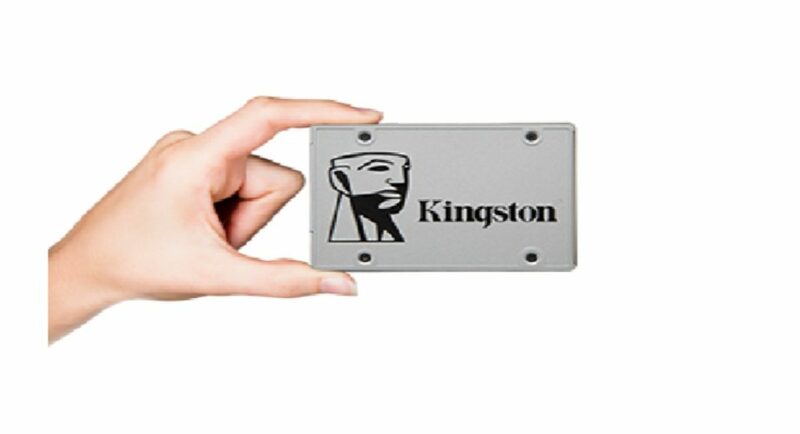 Among these will be DC1000M NVMe U.2 SSD, which will be Kingston’s first U.2 form factor SSD that is claimed to offer over 5x the performance of SATA SSDs. The company says that it is apt for system integrators who design next-generation, high-performance NVMe servers and storage arrays for Tier 2 Cloud providers and hosting companies running either OEM or white box server platforms. The company will also be showcasing Data Center 500R (DC500R) and Data Center 500M (DC500M) SATA SSDs. While DC500R is said to be optimized for read-centric workloads, the DC500M is claimed to be more suited for workloads featuring a high mix of reads and writes.